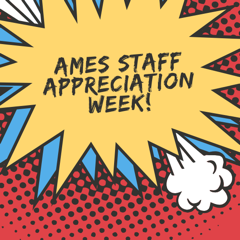 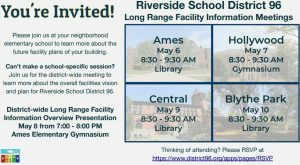 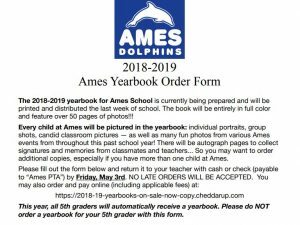 Ames Spring Book Fair Needs You! 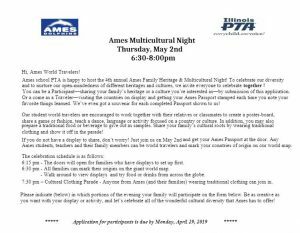 Please use this link AMES MULTICULTURAL Night 2019 English for more information and a copy of the application for participation. 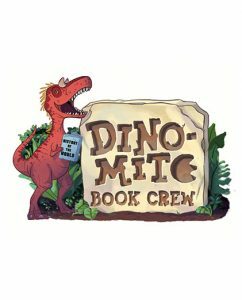 Be a part of our Dino-Mite Book Crew!